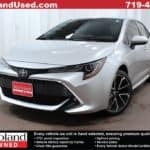 If you have been searching for a sensible car with lots of style, Red Noland Pre-Owned delivers with a super low-mileage 2019 Toyota Corolla XSE! 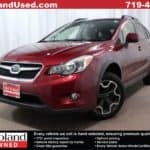 This gently-used hatchback is extremely clean and features only 3,674 miles on the odometer. 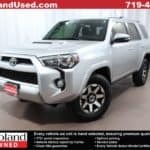 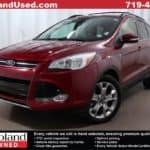 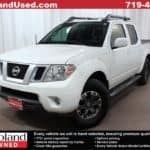 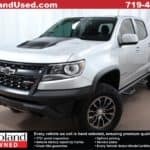 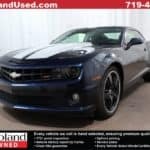 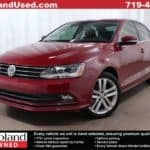 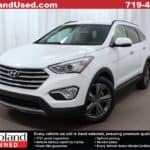 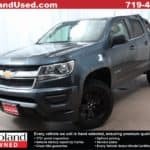 This CarFAX one-owner vehicle is a recent trade-in and will not last long in our inventory….